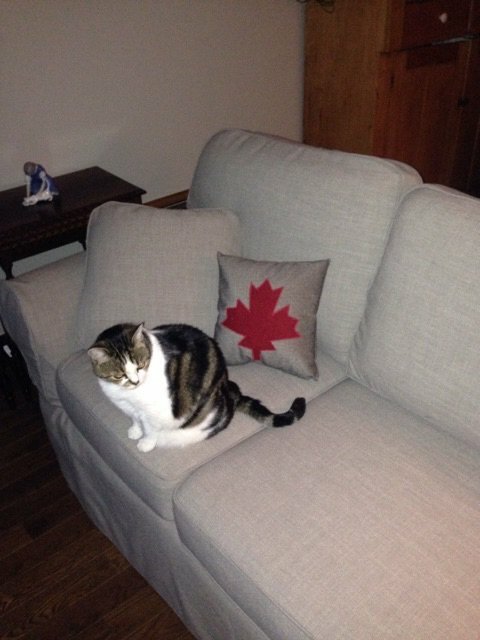 We DO NOT need your FURNITURE. 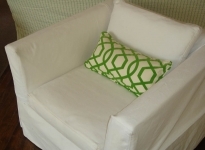 Simply follow this detailed instruction page for measurements YOU PROVIDE . 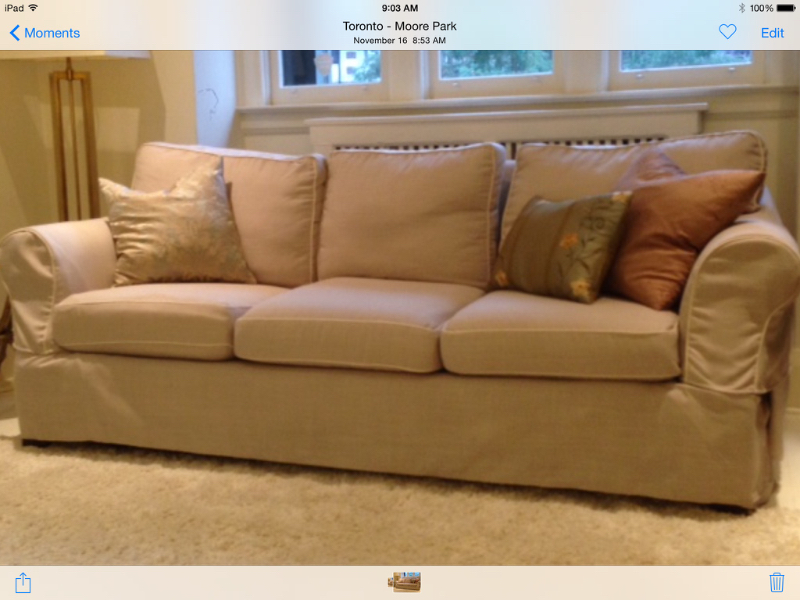 Then refer to the PRICES PAGE. 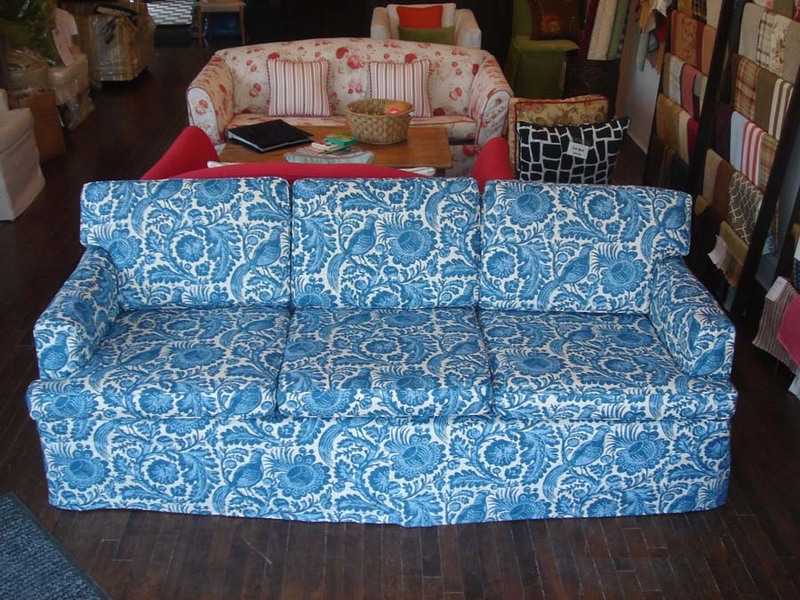 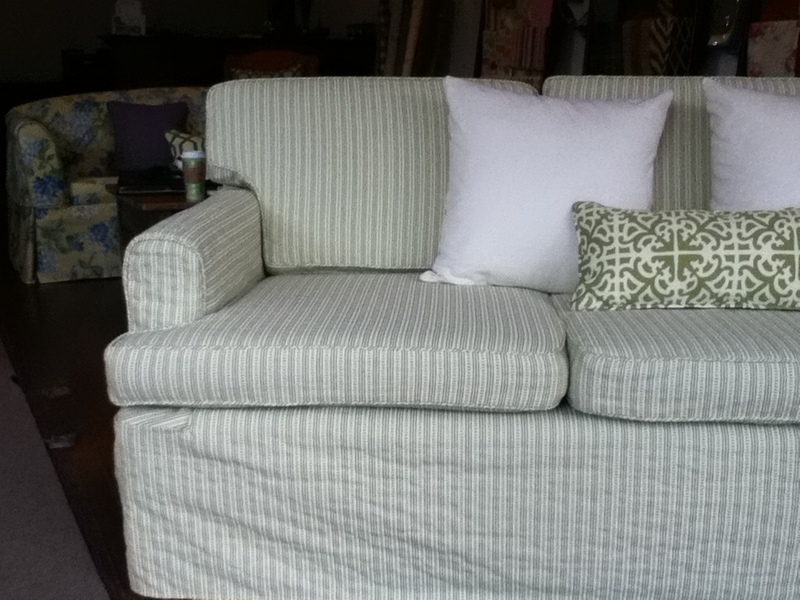 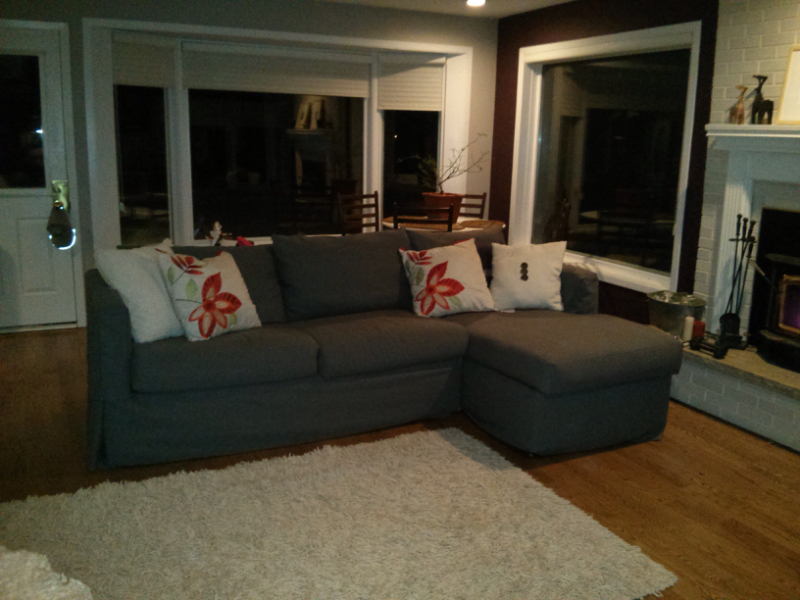 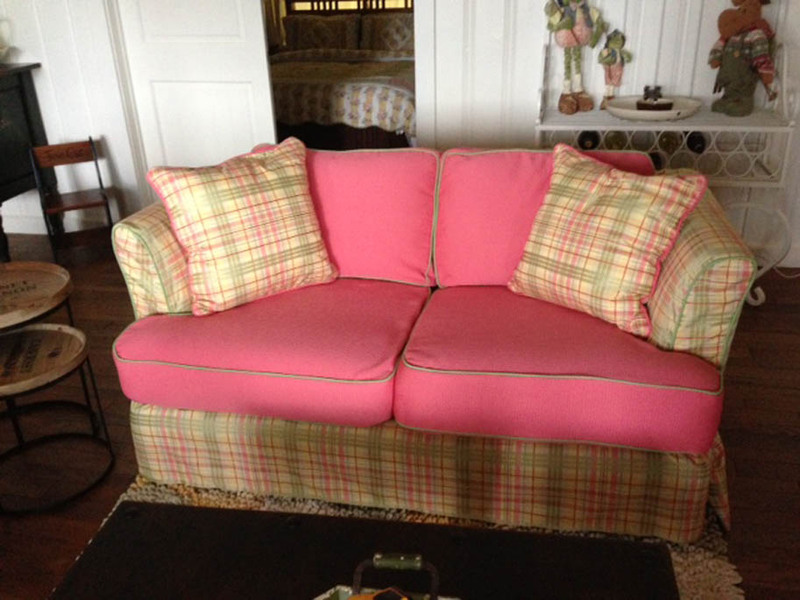 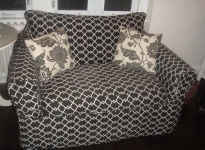 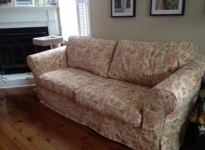 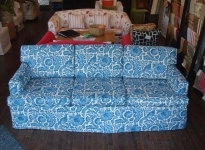 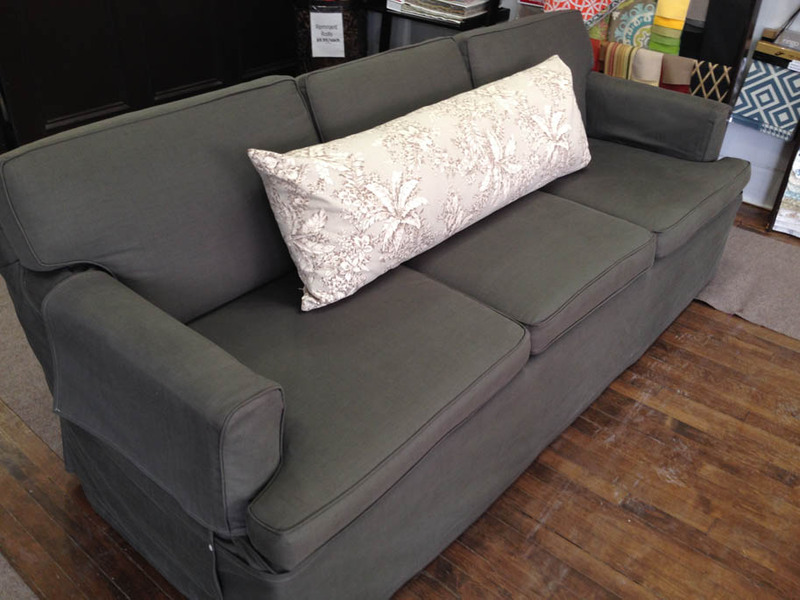 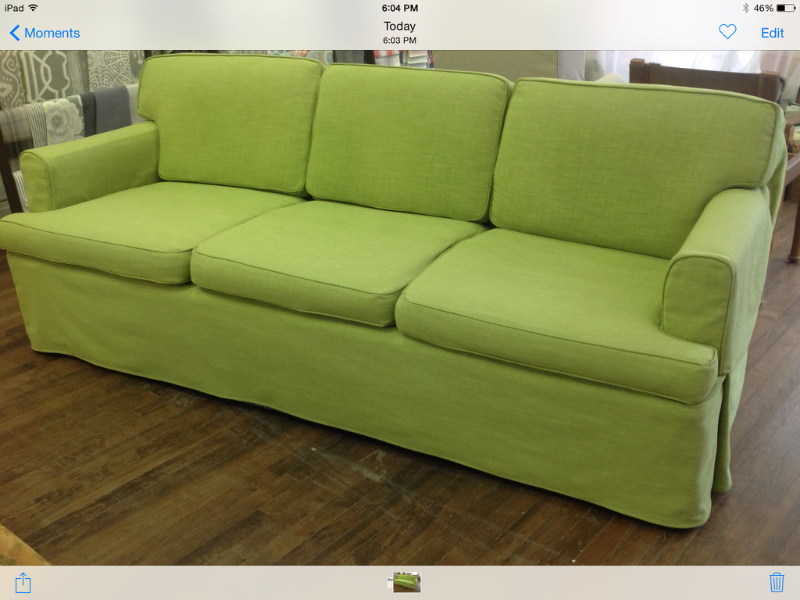 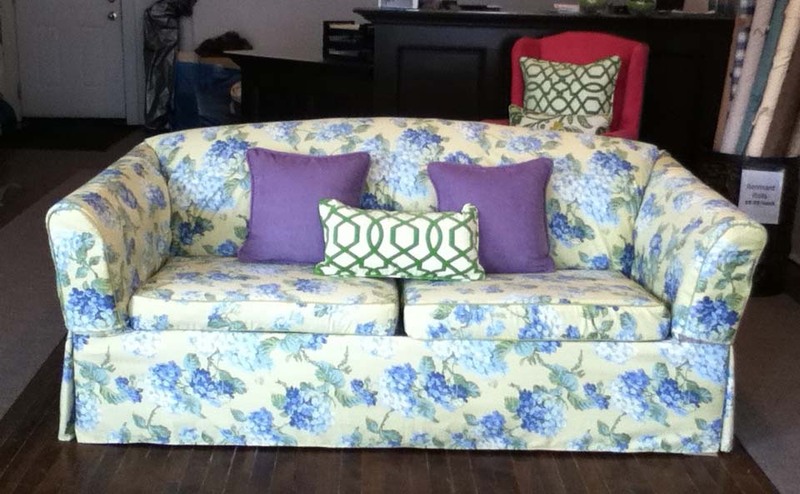 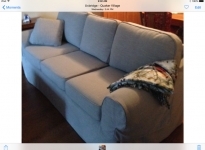 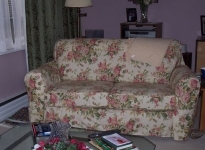 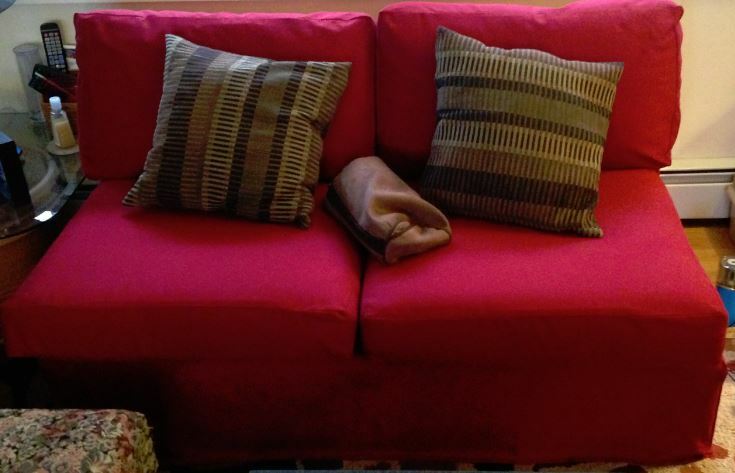 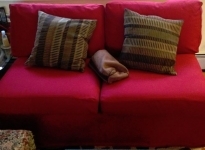 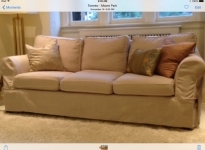 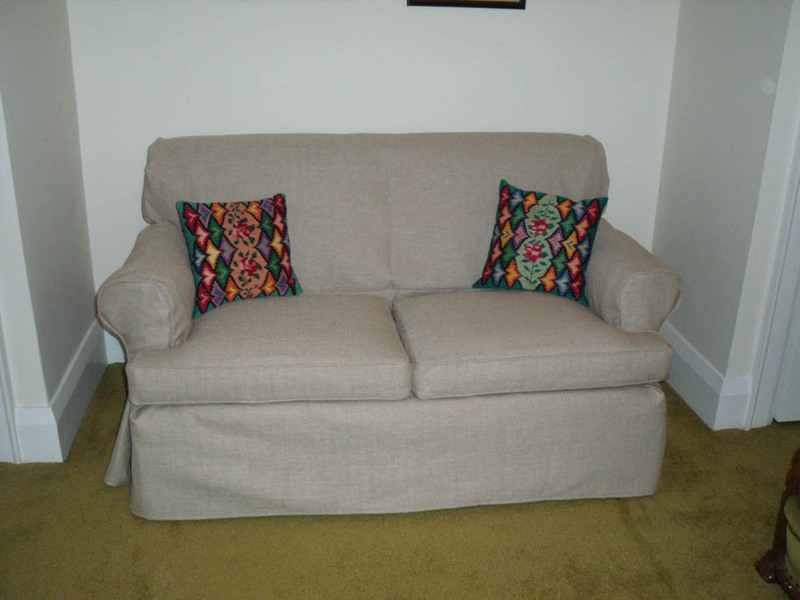 Casual Covers work best on furniture that has loose seat (or back cushions) that can be custom fit. The entire frame of your chair or sofa is covered with a flat unstructured body of fabric that is wrapped and tucked. All loose seat/back cushions are custom fitted with high quality zippers and surged on the inside for easy washing. 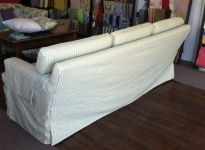 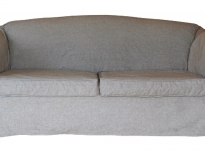 By custom fitting each loose cushion you never have to worry about your cover shifting around or coming untucked. Casual Covers can be made in approximately 4-6 weeks. 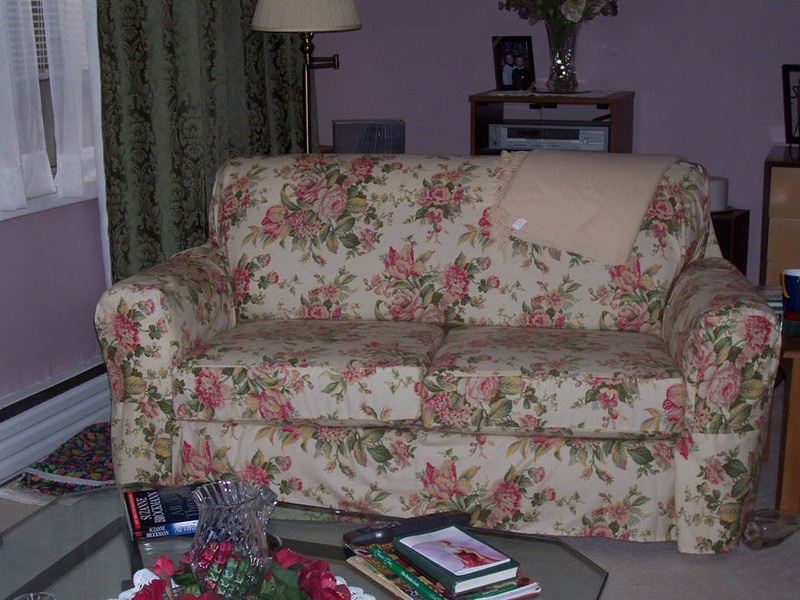 ARM CAP COVERS are made from a pattern you provide. 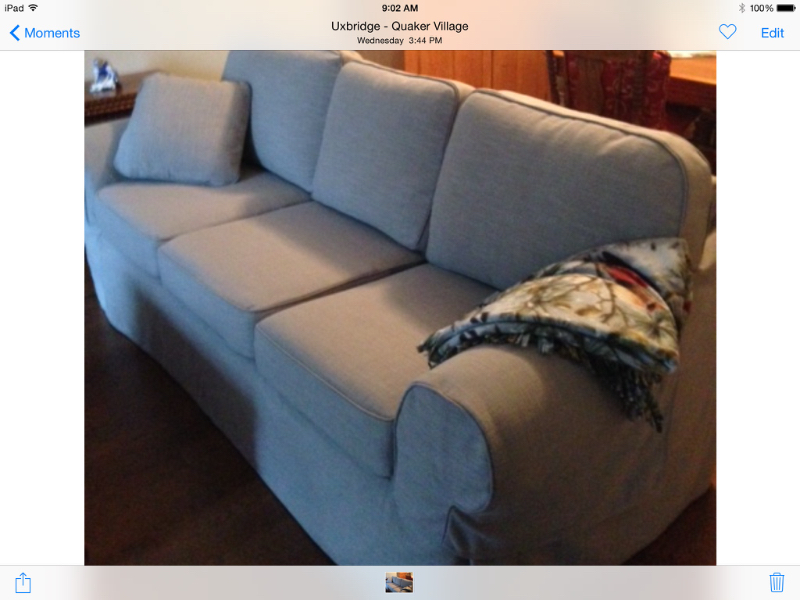 They complete the style making casual covers appear more custom. 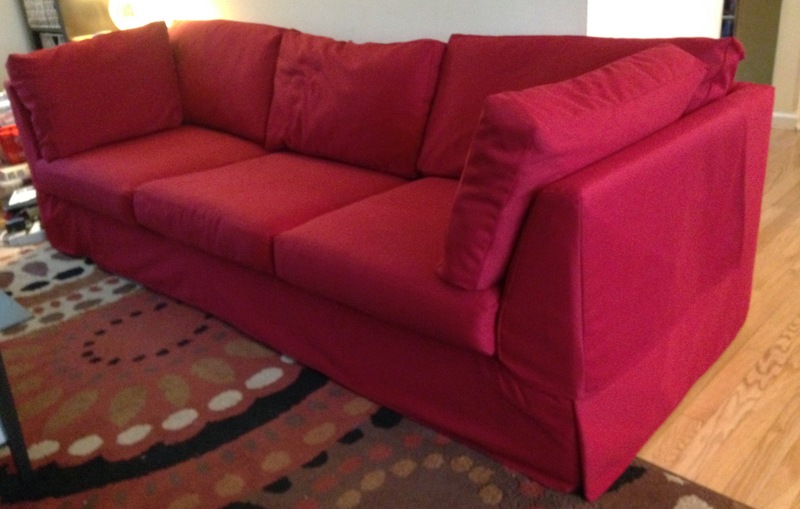 We’ll even pipe your cases for a dressier look at a minimal charge. Only seat/back/arm/throw cushions can be piped on a casual cover. We can not pipe the frame or side/back etc. 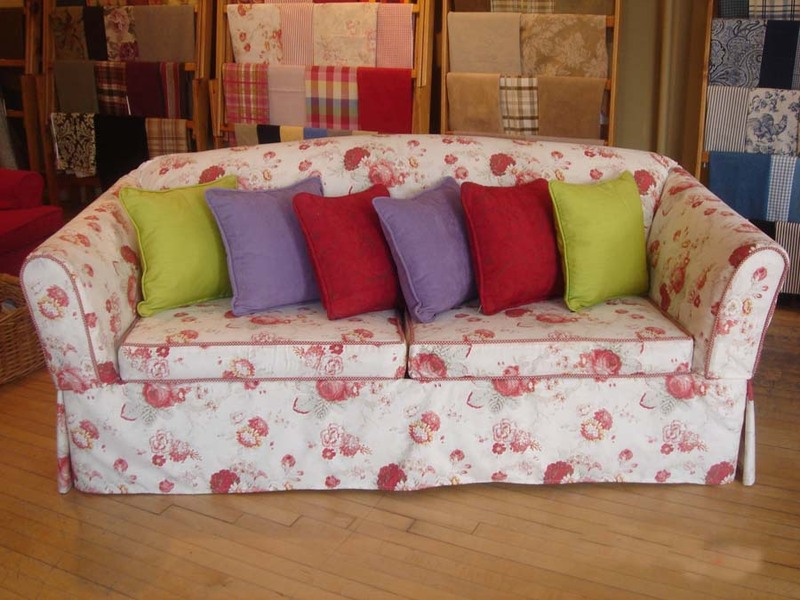 as these are not fitted. 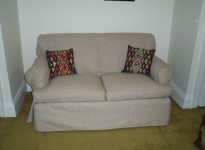 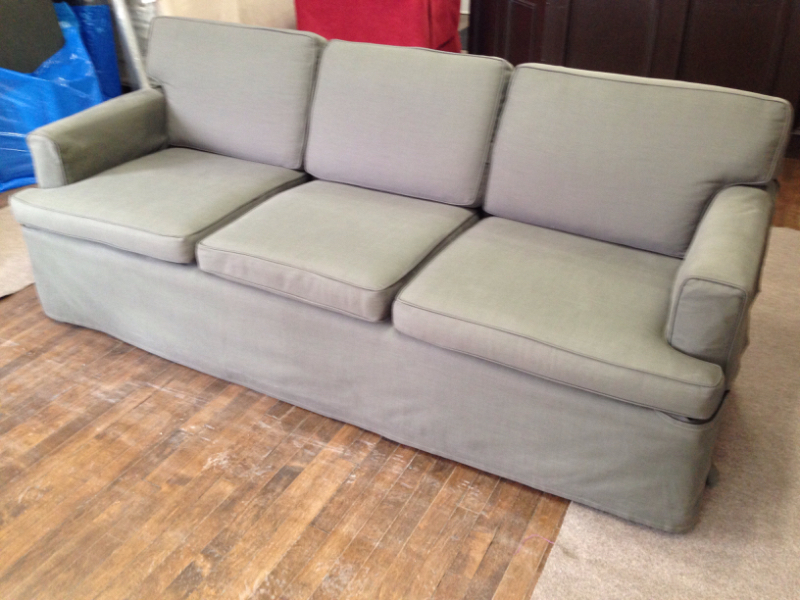 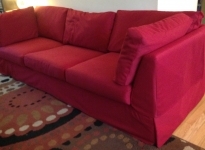 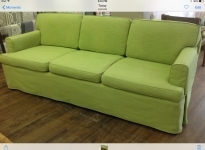 SOFA BEDS are accessible by lifting up the front FLAP. 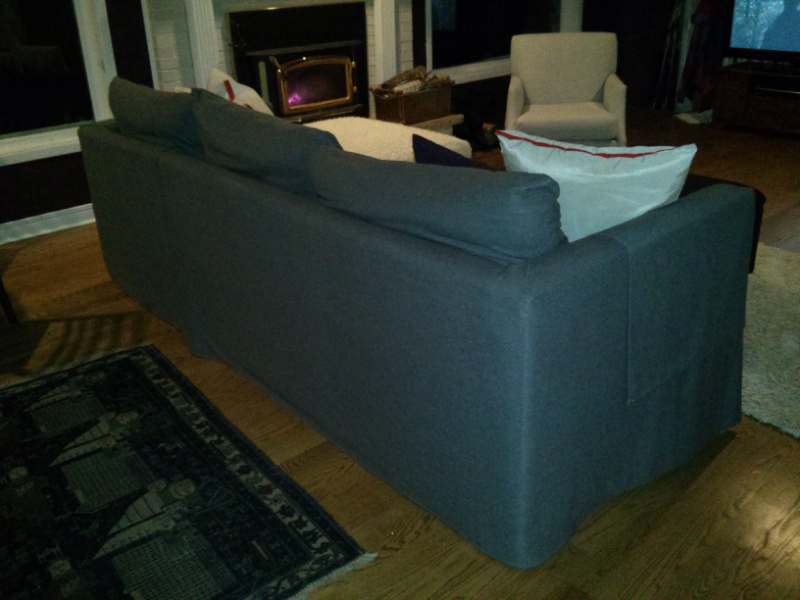 You can simply unfold the sofa bed without peeling off the entire cover. 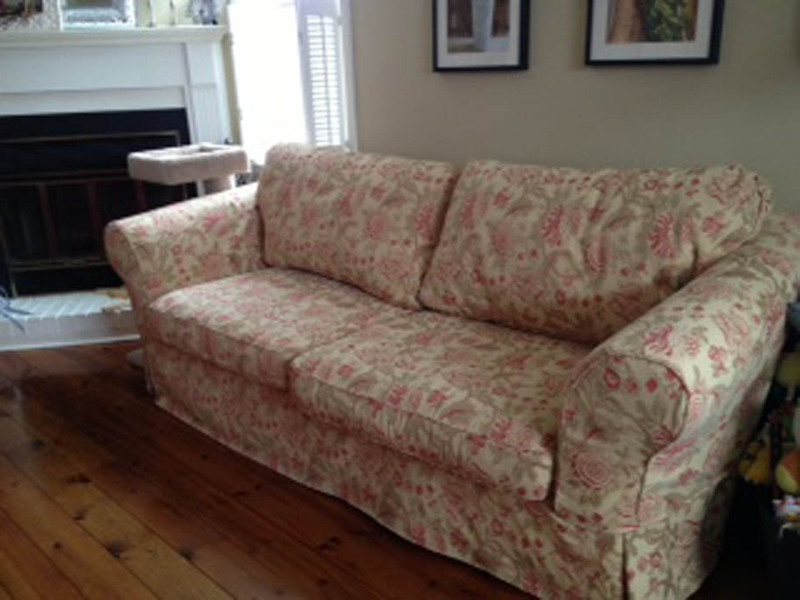 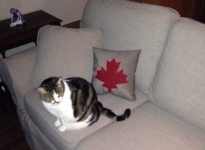 If you live outside the Toronto area and are interested in CASUAL COVERS we can send you fabric sample SWATCHES. 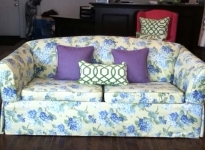 Just mail us a LARGE self addressed envelope with $5.00 to cover the cost of mailing the samples to you; write a note detailing the colours you are matching. 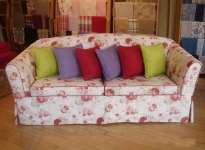 We’ll send you a selection of what we currently have in stock to co-ordinate with your colour schemes.